The Blakecoin (BLC) crypto currency seems to be advancing very fast on the merged mining front as the developer of the coin is constantly adding new coins to be merged mined along the main one. 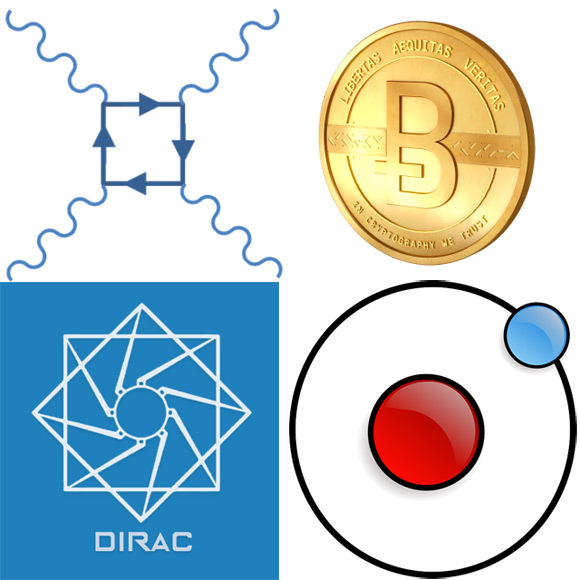 There are already 4 additional crypto coins that are being merge mined – Photon, BlakeBitcoin, Dirac and Electron and apparently even more are coming soon. All of these coins use the Blake-256 algorithm and need a specific miner with support for it, you can find the required software below. Most of them are already available for trading on some markets, though still not that many and the total network hashrate has been steadily growing along with the increased interest in these coins thanks to the merged mining support. Do note that the Nvidia GPU miner for Blake is not very efficient as compared to the performance you get on AMD GPUs, also the difficulty level for the merge mined pools is pretty high, so it may take some time when using CudaMiner to see an accepted share.